As one of the hardest natural stones on earth that is created from nature and designed by custom fabricators like us, granite remains a popular choice for countertops. The beauty and versatility of a solid surface material provide us with ideal custom design, fabrication and installation advantages. We have a loyal following of customers who have a preference for eco-friendly options that will help maintain a healthier standard of living. 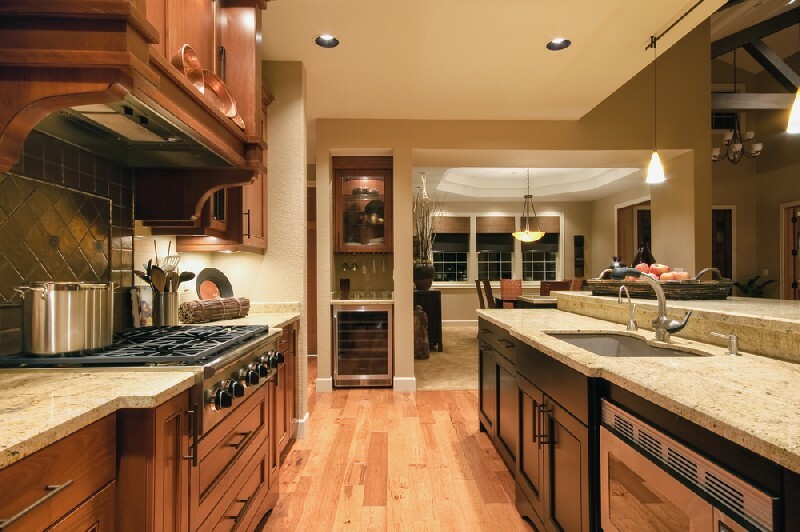 Are you planning to get new kitchen countertops to add value to your home in Auburn, WA? Do you want to increase the efficiency of your commercial kitchen by getting new countertops installed? Place a call to 4Evergreen Countertops. 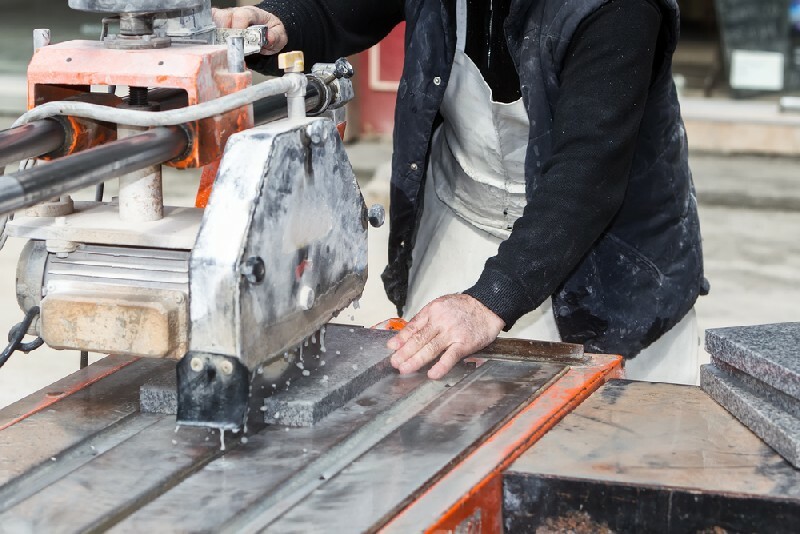 We are a family-owned, IFSA-certified company that specializes in custom fabrication and installation of kitchen countertops in Auburn properties. We have been in business since 2006, and have established a reputation for delivering seamless services. Call us today to discuss your kitchen countertops ideas and requirements. Let us work around these to create just the kitchen countertops you wanted for your Auburn home or business place. 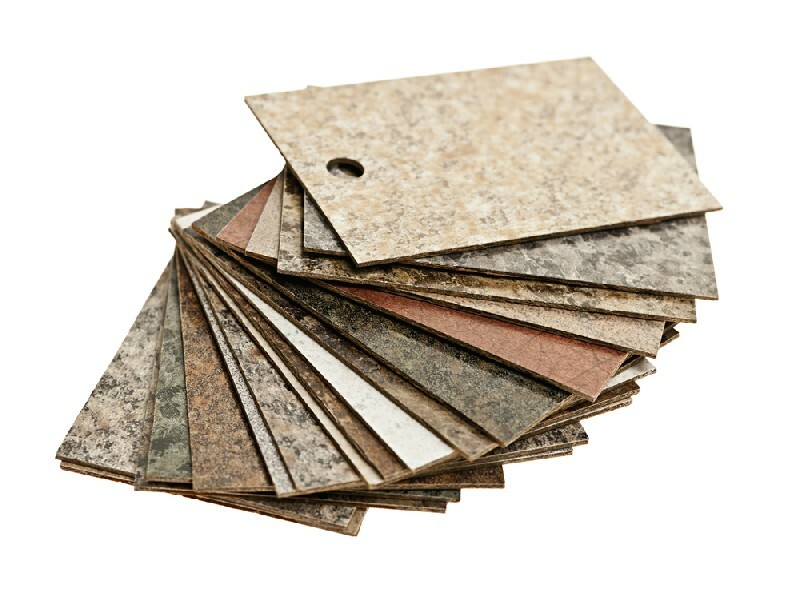 The options we offer for bathroom countertops to Auburn residents also include choices in bathroom countertop materials. We can work with natural stone to create granite, quartz or marble bathroom countertops. For those interested in getting their bathroom countertops in Auburn made from even more Eco-friendly materials, we offer ‘green’ options such as Trea, EcoCrush, Paperstone, Icestone, Richlite, Trinity, Vetrazzo and Squak Mountain Stone. We offer a large variety of countertop materials for Auburn residents to pick from because we realize that everyone has unique tastes and needs. Get in touch with us to check out our selection of countertop materials for your Auburn property. Let us install the stone or recycled countertops you want in your home or commercial building. Need kitchen or bathroom countertops for your new construction in Auburn? Want to replace your old bathroom or kitchen countertops? Call 4Evergreen Countertops. Dial 253-777-3009 to schedule an appointment.